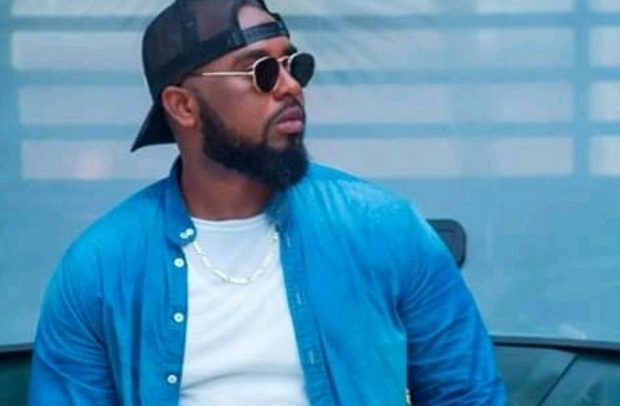 Gasmilla is calling for unity among the music industry players to help push the sector. Speaking on Hitz FM, the artiste stated that lack of unity can bring the industry down. “Every year Nigerians bring a new dance. With the new dance comes a new song. It does not matter who brings the dance; Davido, Wizkid, Burna Boy and all the others will join in the trend which helps sell the song and the dance to the world,” he said. Gasmilla bemoaned how Ghanaians do not support themselves as much. He told host Andy Dosty that artistes and DJs fail to understand that when they help themselves, they help the industry to grow. The artiste explained if a dance originates from James Town, people in the Volta Region may ignore it because they do not like the former. The ‘Telemo’ hitmaker added he knows DJs who do not play songs belonging to other artistes. According to him, the DJs feel those artistes are either rude or ungrateful. “I tell them, if you don’t play their songs, you are killing your industry and building somebody else’. You as a DJ your songs won’t be the biggest thing in the world. You will not be getting gigs, neither will the artiste, so we all dey suffer,” he said.